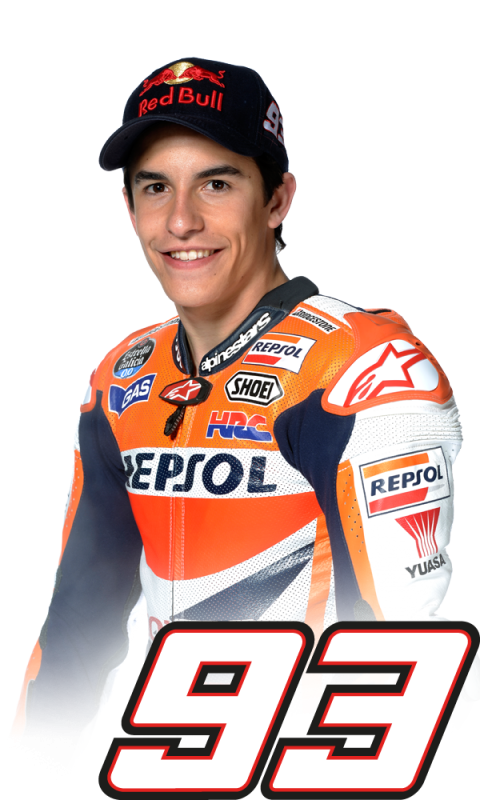 Marc Marquez won the Red Bull Grand Prix of The Americas today and in doing so, has become the youngest ever rider to win a premier-class grand prix at the age of 20 years 63 days taking the record from Freddie Spencer (who was 20 years 196 days when he won the Belgium 500cc GP at Spa-Francorchamps in 1982). 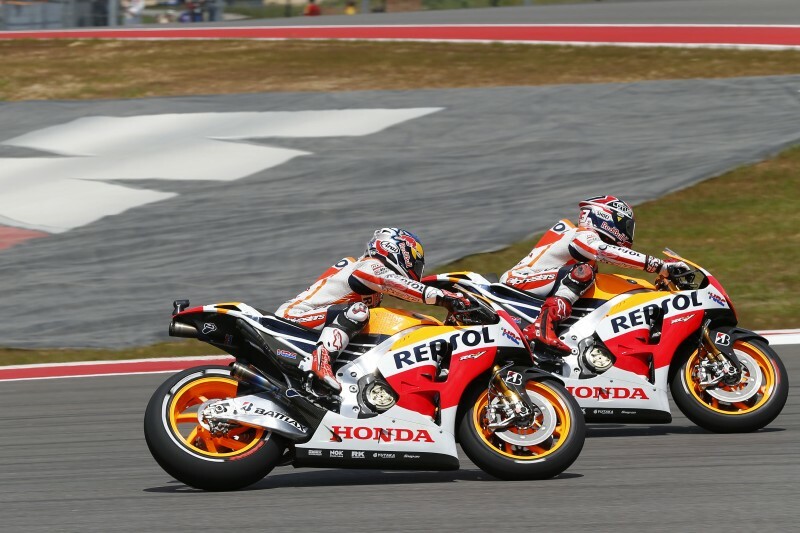 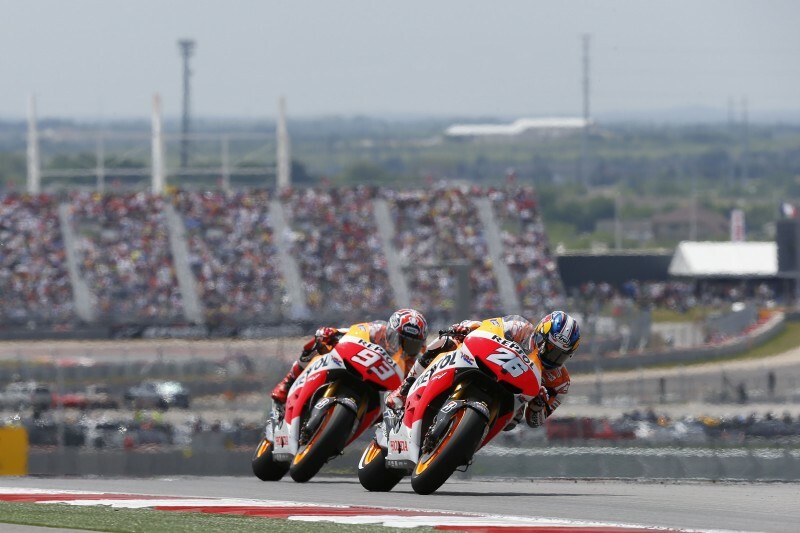 His teammate Dani Pedrosa, finished just 1.5 seconds behind him in second position, sealing a great weekend for the Repsol Honda Team and Honda, who with this victory celebrate their 6th consecutive win on American soil. 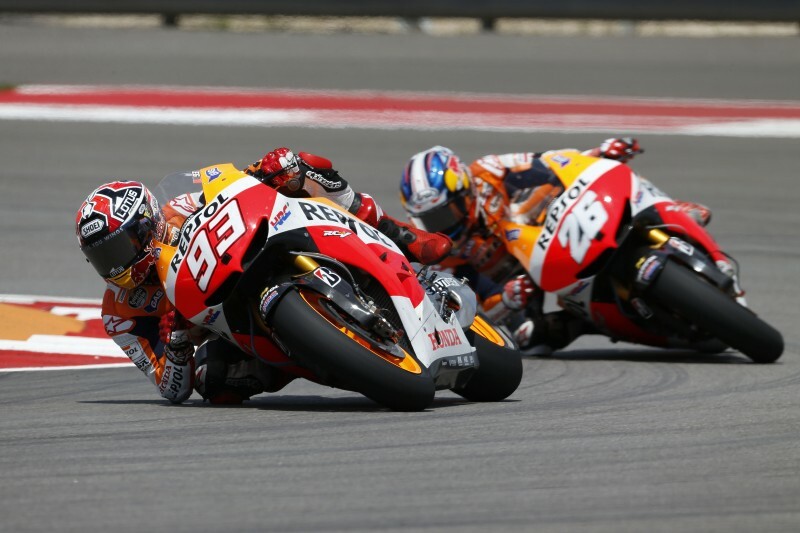 The Spanish riders, wearing black armbands as a mark of respect for those who lost their lives in Boston and in West in the last days, set the pace from the first laps. 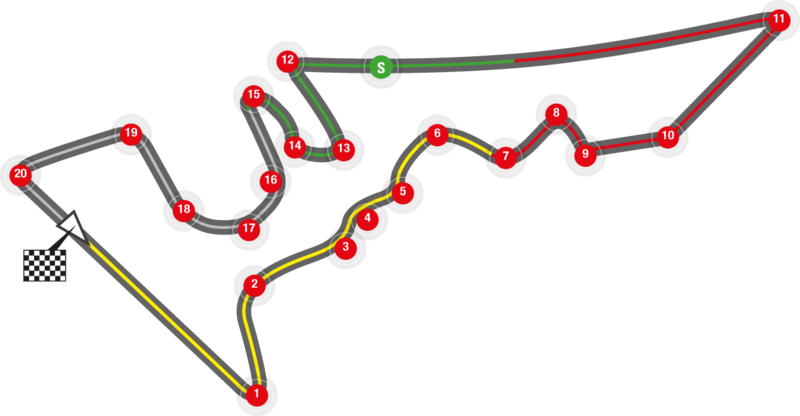 Marc slipped back to third at the first corner and Dani took the lead. 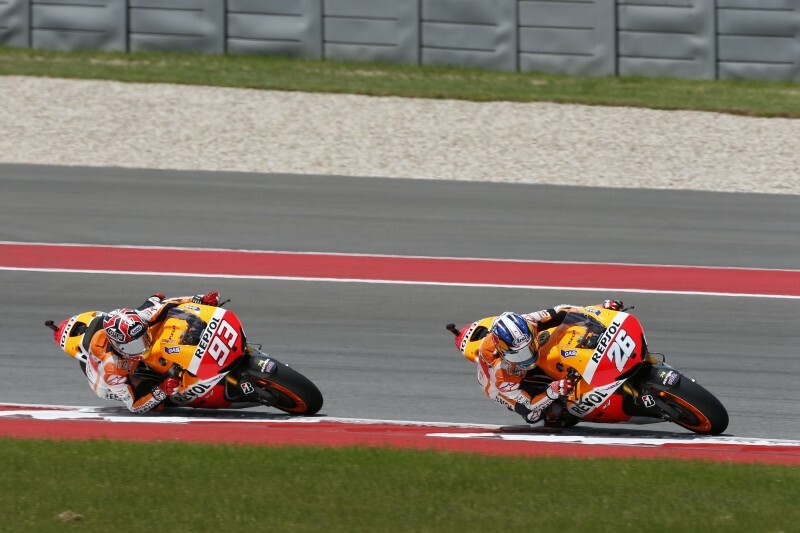 Marc regained second position and tracked Dani for twelve laps before passing him with nine laps remaining. 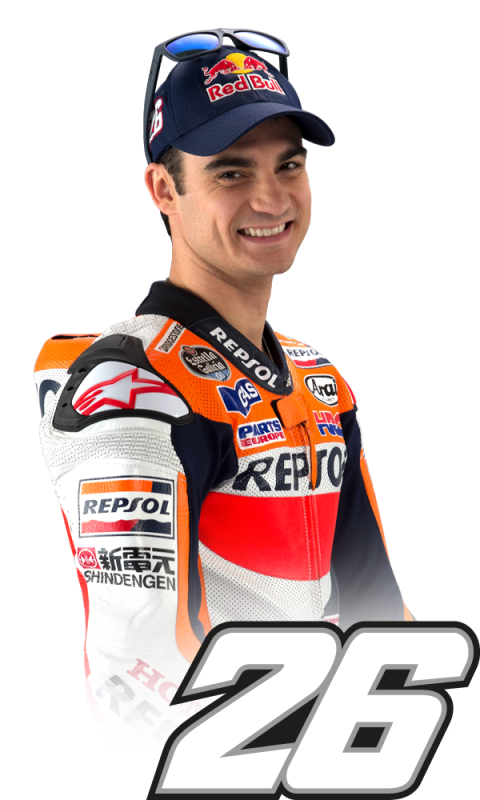 It was then Dani’s turn to chase Marc, who had chosen the harder rear tyre (Dani was on a soft), but finally the young MotoGP rookie, who completed a perfect weekend with pole position, fastest lap (2’04.242) and victory, held on for his maiden MotoGP win, in just his second race.